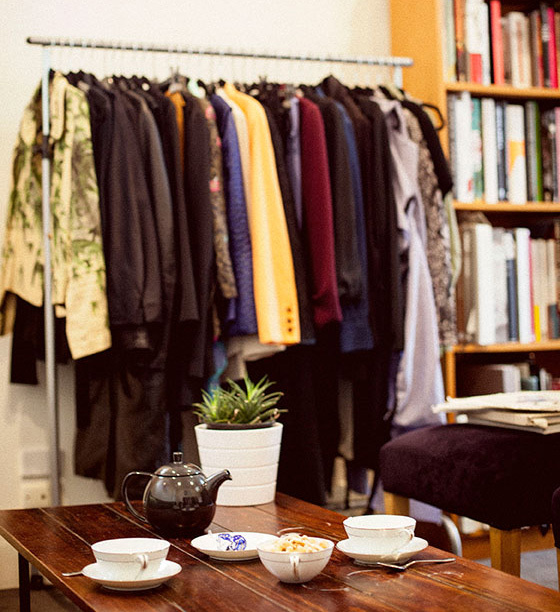 Paris ’99 is Melbourne’s premier international designer resale salon. Established in 2011 by designer and fashion expert Yahav Ron, the salon operates by appointment only in the spirit of the Haute Couture showrooms of Paris. With impeccable service in a personal and private setting, Paris ’99 specialises in sourcing new and pre-loved pieces from the highest end of international designer fashion. The range is ever changing and a glimpse through the racks reveals pieces by Comme des Garcons, Alexander McQueen, Ann Demeulemeester, Calvin Klein Collection, Dries Van Noten, Alaia, Martin Grant Paris, Givenchy, Lanvin, Zac Posen, Oscar de La Renta, Yohji Yamamoto, Maison Margiela, Giorgio Armani, Dolce & Gabbana and countless others. Yahav Ron has been obsessed by fashion since childhood. 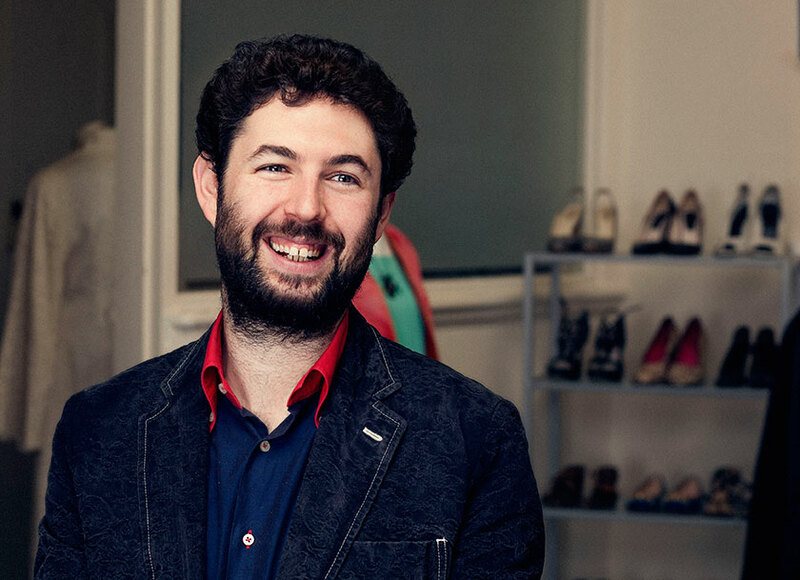 He has spent hours exploring the world’s best designer boutiques and fashion exhibitions; he collects books, magazines and catalogues and stays up to date on everything there is to know about fashion. 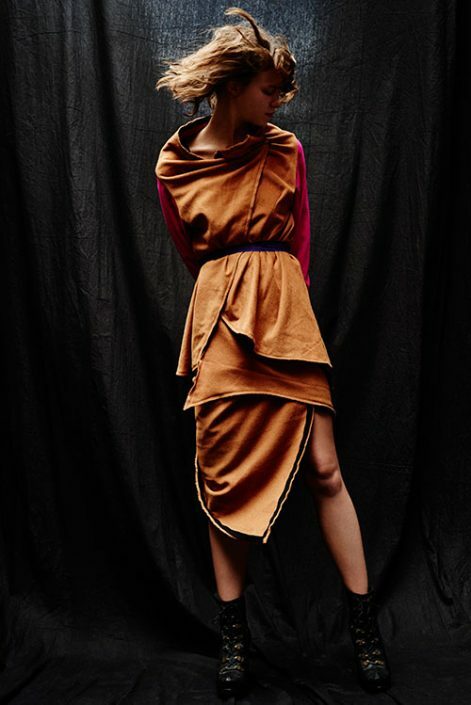 Yahav honed his practical skills at the prestigious Fashion Design degree at RMIT University and spent a year in Antwerp, Belgium, working with A.F. Vandevorst and at the MoMu Fashion Museum where he gained first hand experience in the European fashion industry and Paris Fashion Week. Upon establishing Paris ’99, Yahav continues creating his own original work. 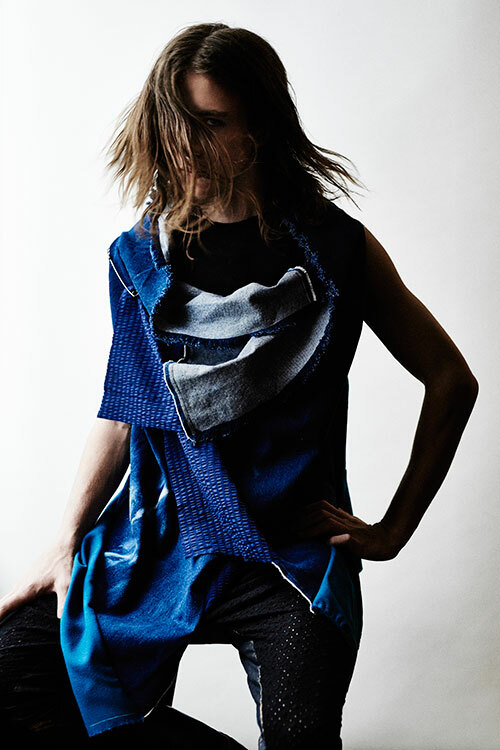 Yahav Ron garments, all made by hand in the studio at Paris ’99, could be described as a combination of nomadic tribal warrior and organic space age futurism without gender or reference. Each piece is made using found fabrics and is truly limited and unique as no one garment is reproduced. 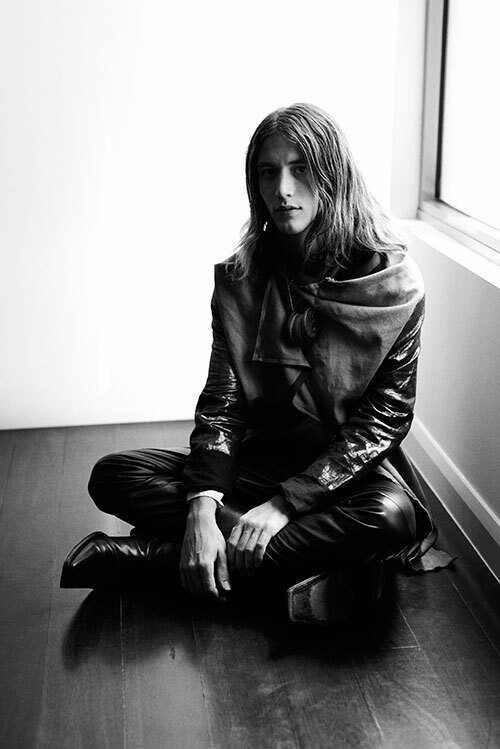 Pieces are draped so that they are transformable and every garment can be worn in more than one way. With Yahav as an expert guide, visitors can explore and discover new ways of dressing; have fun and look fabulous in a safe, discreet and private space whether visiting by yourself or with friends. All while experiencing clothing at its finest; fabric, cut, detail and fit. Garments are sourced from a close network of stylish women from all over the world. Through a range of styles and sizes you’ll experience the broad spectrum of fashion; from Belgian and Japanese avant-garde to New York sportswear and Italian luxe; from t-shirts to beaded ball gowns and everything in between. Everything is priced between 70 – 90% off the original retail, to make these incredible pieces accessible to all fashion lovers.